Gaga Crazy went viral having tons of airplay. 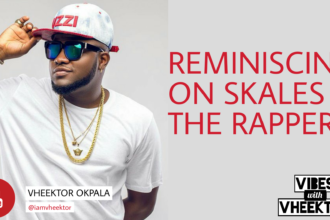 It was also nominated for Song of the Year 2012 at the Headies Awards. SQN Music presents – BRAZILIAN HAIR, one of the biggest musical videos of the year, infused into a club banging tune. Brazilian Hair is a very entertaining video if not the most entertaining video you’ve recently seen by the one and only CK; not Calvin Klein but Chuddy K, directed by Catalyst of 35170.